Well, we are seeing a lot of competition in telecom industries these days. Especially after the launch of Jio due to its cheaper prices. Recently they launched their own basic phone called as Jio Phone. So, to maintain a healthy competition in the market, Airtel also came up with their phone but not by them. Well, they did tier with a smartphone company called Karbonn who is recently being famous for their cheapest 4G LTE supported smartphone called as Karbonn A40. Airtel did a partnership and packed a lot of offers with this device. Even this device is now called as Airtel’s Karbonn A40 these days. The offers included are much whopping too and can make someone to pick this device over Jio Phone. So here is a quick comparison between both the devices such that you can make a decision of picking the device most appropriate for you. Well, the Jio Phone will cost you effectively 0rs but in order to get that you have to actually return the Phone after 3 years and their hidden terms and conditions are pathetic too which we have already covered this video precisely. Whereas the Airtel Phone will effectively cost you 1399rs but the original price is 2899rs from which you will get 1500rs as cashback and you don’t have to return the phone too. But keep in mind that the cashback will come only to your Airtel Payments Bank account only! So you have to be careful about the point if you use this service or not whereas it is not the case with Jio. Well both the Airtel and Jio has some kind of similar recharges to do. Having Jio will cost you around 1500rs per year whereas Airtel is slightly ahead. First, you have to do a recharge of 3000rs for 18Months and then you will get a cashback of 500rs. Again for 3000rs for next 18 Months as in sequence, you will get a cashback of 1000rs. 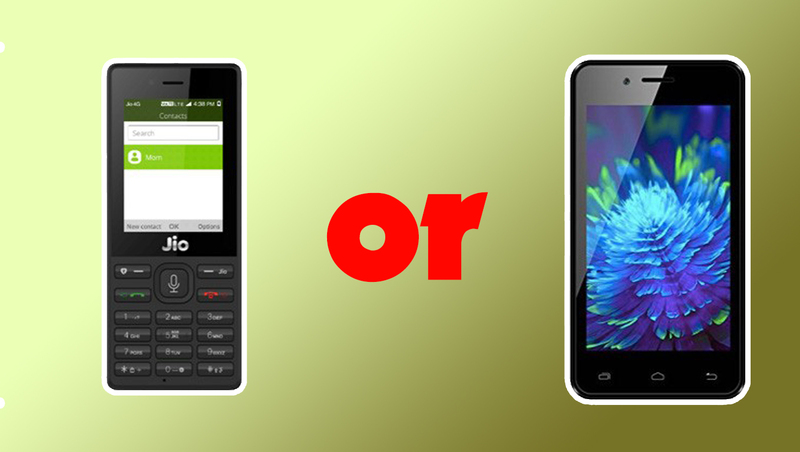 Both the phones are almost different as Jio Phone is a featured phone whereas the Airtel one is a complete Android phone with very basic specs. But in our opinion, the Airtel phone can be a good start for someone new to smartphones and it is far away including abilities to run Whatsapp and play store. But if someone is a movie freak then the Media Cable from Jio can be a game changer.But Airtel phone only has the ability to share hotspot as well. 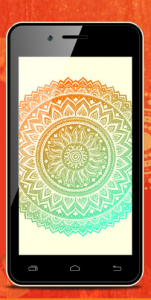 But if battery life matters most then Jio Phone should be the best one to pick as it is already a featured phone packing a 2000maH battery which is more than sufficient for it and it even charges while streaming with Jio Cable. So we all know that Jio phone is started shipping now and comparatively it is hard to get Jio Phone than Airtel one. But the links below should help. 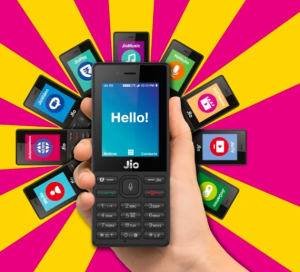 Precisely, if you want an android phone to get started (maybe as a beginner) then go with Airtel but if you need a backup or secondary device then Jio should be a better pick as cashback and terms and conditions are quite similar in the long term. 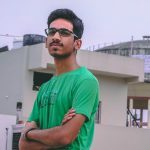 Previous articleHow to install AOSP Extended 5.0 Alpha and Early Impressions! Next articleGet the “Exclusive” Pixel 2 launcher and the Live-Wallpapers!